At Slumberworld, we are always on the look-out for products designed to bring you a healthy night's sleep! Our sleep experts are knowledgeble on the latest trends and technologies. 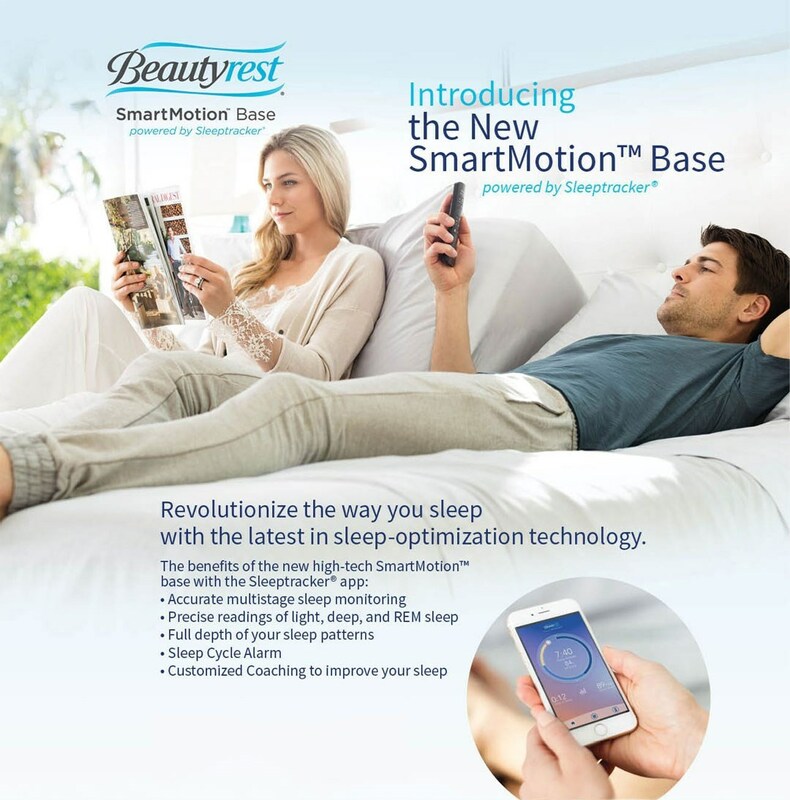 Whether it's a cool gel pillow for hot sleepers, or new mattress materials designed for back pain we want to bring you the latest in the mattress industry so you can get to your best night's sleep first! The advanced fiber technology featured in our Dri-Tec performance bedding essentials is unlike anything in the market. Dri-Tec fabric does more than protect, it provides - utilizing an airflow management moisture transport and heat dissipation system to help you sleep cool and dry. Dri-Tec wicks away heat and moisture to help you regulate your body temperature. This allows you to cool down more easily, which reduces tossing and turning, so you can achieve maximum rest and recovery. We carry a comprehensive selection of performance pillows, pillow protectors, mattress protectors and bed sheets that harness similar cutting-edge technologies to those used in performance athletic wear. Watch the video on the right to see Taizo Braden from Living808 visit Bedgear at the Las Vegas Furniture Market!